Diwali is most well-known of the Indian festival and new year for Hindus – which is also known as Deepavali and the ‘festival of lights’. 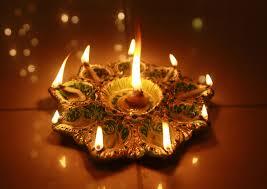 Diwali is an important festival for Hindus – which is celebrated throughout India. Diwali also has its own significance to the stock markets, as the start of the new year, is meant as an auspicious start for new business etc. 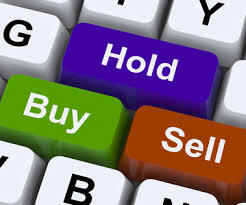 Hence, the markets every year conduct a ‘Muhurat Trading’ session on the day of the festival. In simple terms, just like a calendar year starts in January and ends in December, so does every Hindu calendar year, starts on Diwali day, and ends on the preceding day of the next Diwali. A trend analysis over the last few years from 2009 till 2014, indicates that this particular year – from Diwali 2013 to Diwali 2014, has been one of the best years for the BSE benchmark index, the Sensex. 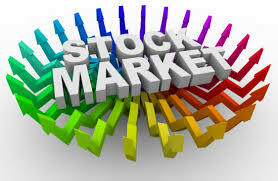 The BSE Sensex has skyrocketed by as much as 4,900-odd points as of today, since the last Diwali on 3rd November 2013. This marks the biggest gains from Diwali-to-Diwali in the last five years – on the back of one side victory by the Narendra Modi government in the Lok Sabha elections. The Modi-led Bharatiya Janata Party (BJP) – created a history by winning the election by a vast majority. Under the new government, the Central Bank in its first policy meeting, kept the key benchmark rates – repo and reverse repo along with the CRR (Cash Reserve Ratio) unchanged. The Reserve Bank of India, however, surprised the markets with a 50 basis point cut in the SLR (Statutory Liquidity Ratio). Thereafter, the Prime Minister Narendra Modi during the meeting held on 18 September between and Chinese President Xi Jinping has committed to invest $ 20 billion in India’s infrastructure over five years. In terms of Sensex returns, the second best performing year was 2009, in which the BSE index had soared by 3,774 points. 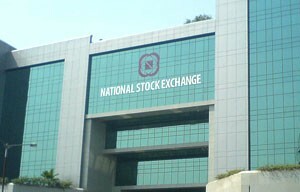 In the years, 2011 and 2012, the Sensex gained around 5,400 points in both the years. It’s not always rosy, in the year 2010, the Sensex recorded a massive 5,400 points fall on Diwali-to-Diwali basis. Back to the present scenario, the road ahead seems promising with the new government at helm. However, the pace of the reforms and global markets are likely to dictate the trend in the near future. As per the latest economic data, India’s Wholesale Price Index (WPI) based inflation dipped to 59-month of 2.4 in September 2014. The Consumer price inflation (CPI) also shed to 6.5 per cent in September, which are a promising signs.